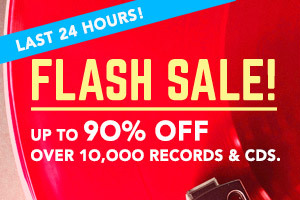 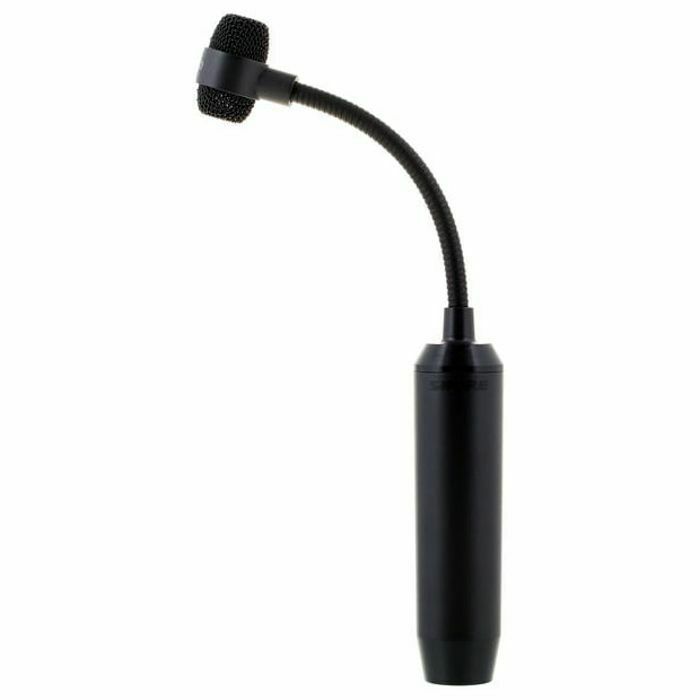 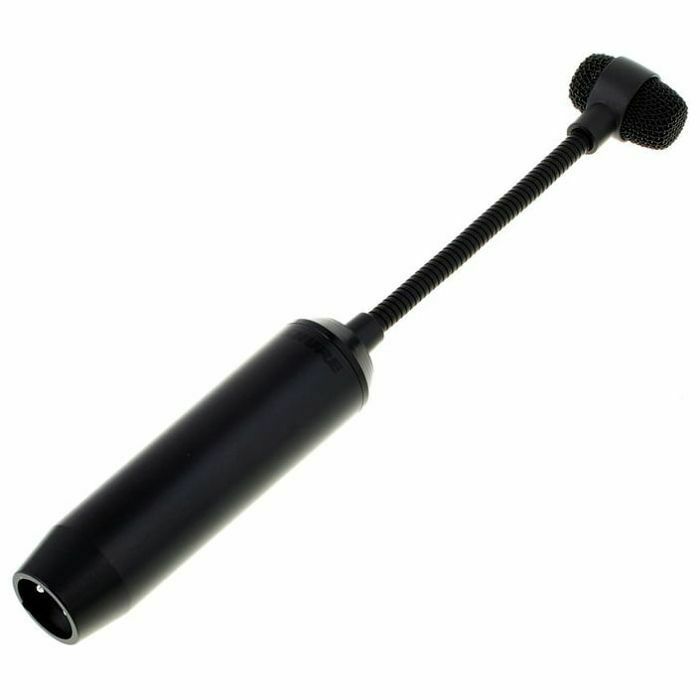 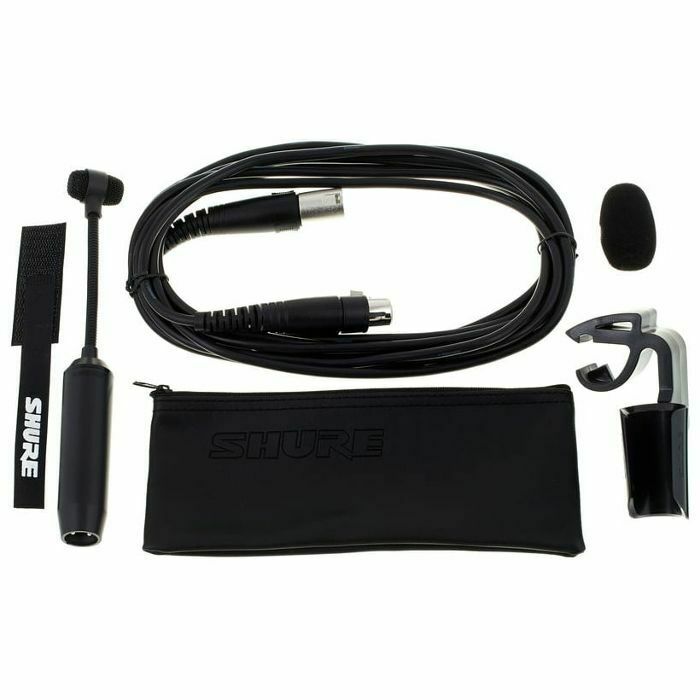 SHURE Shure PGA98D XLR Drum & Percussion Microphone vinyl at Juno Records. 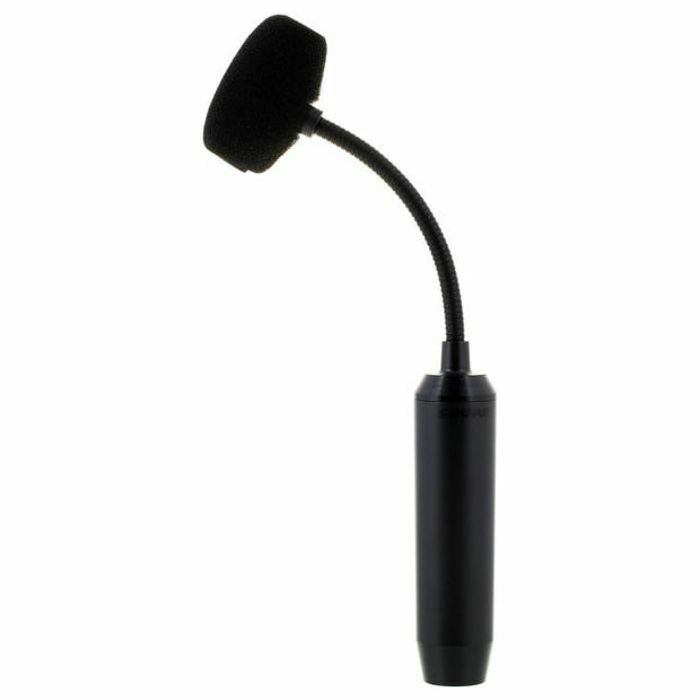 Cardioid condenser drum microphone delivering clear reproduction of drum and percussion sound sources. 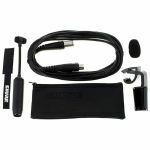 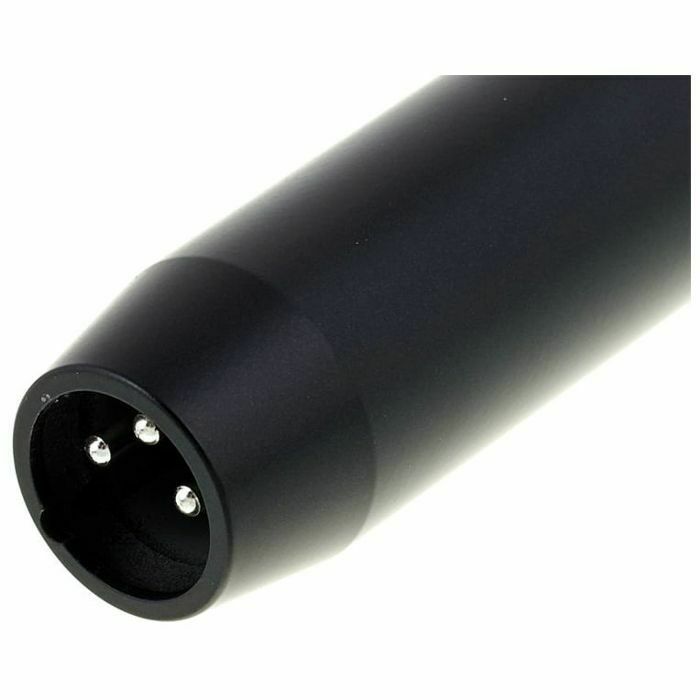 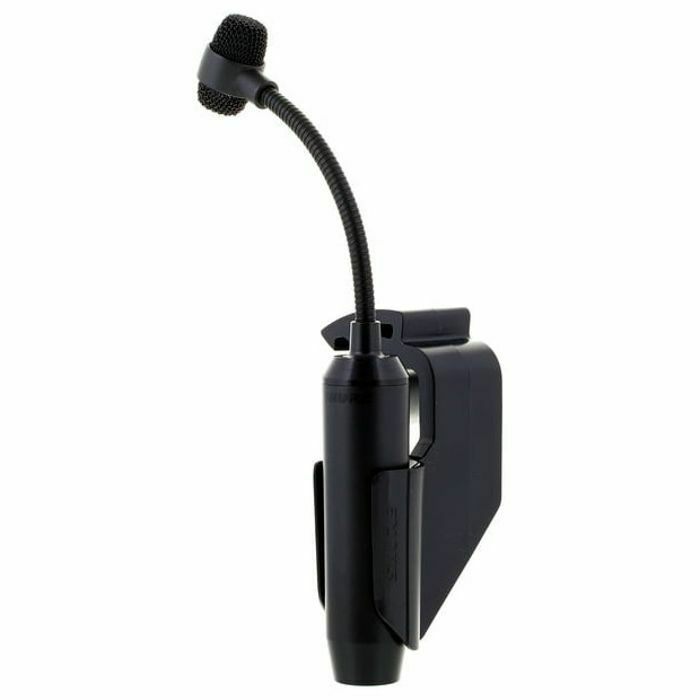 The product includes drum mount, zipper pouch, a flexible gooseneck design and an integrated preamplifier for phantom power and XLR connection. 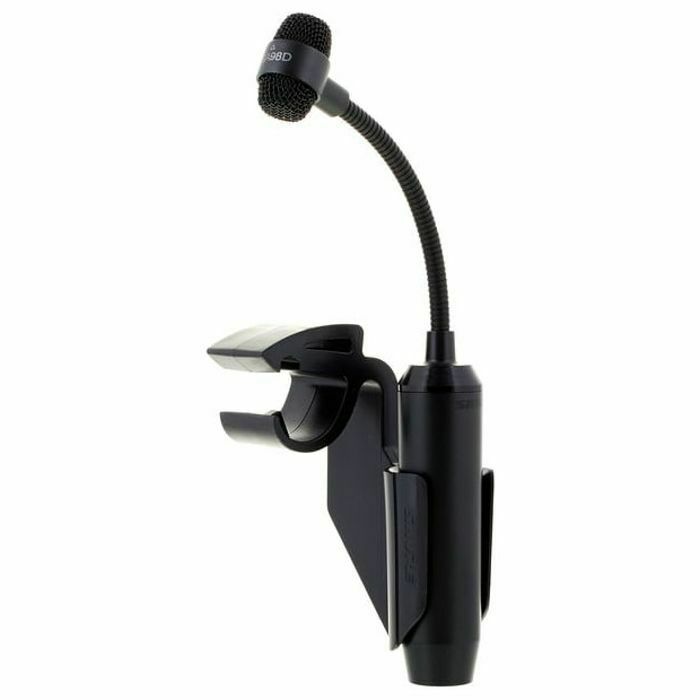 The PGA98D is a professional quality drum microphone with an updated design that features a black metallic finish and grille offering an unobtrusive visual presence. Featuring a flexible, discrete gooseneck design with highly durable construction, integrated preamplifier and included drum mount for quick and easy attachment and removal, the PGA98D is ideal for both live performance and recording.